With grape and rosehip oils, essential oils of neroli and lavender. The Vine [Activ] range is designed as a new anti-wrinkle concept for healthy skin to correct the effects of time and contamination on the skin. 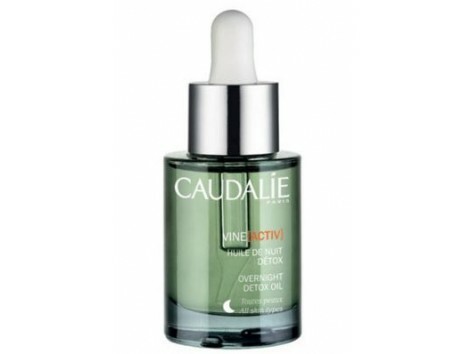 This dry oil helps to regenerate the skin at night. The skin is detoxified, the skin will be cooler. Apply 6 drops at night, alone or with in the cream. Avoid countour of the eyes. International Pharmacy Advice: Can be used at every change of season or throughout the year for the most overworked skins. 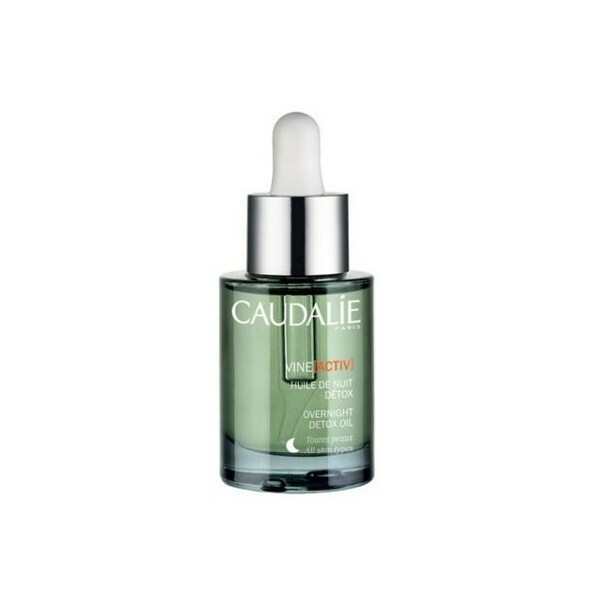 You can also apply a few drops before the mask caudalie Instant detox, to intensify its effects.